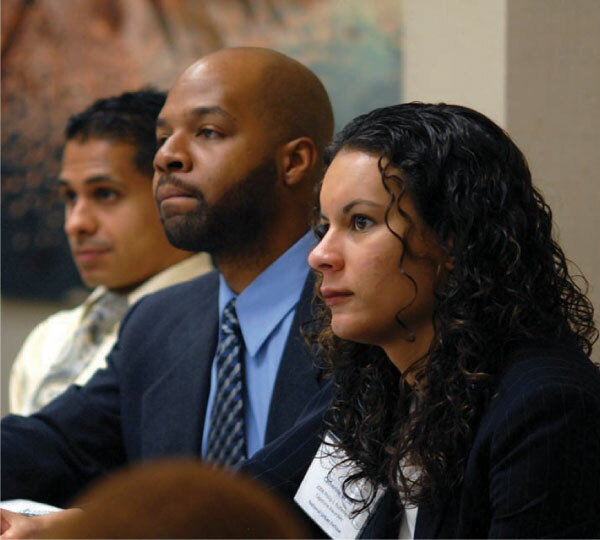 The National Urban Fellows program has been producing diverse leaders in the public sector for 50 years. We are proud of the work our alumni have done. Our alumni are located all over the country working in sectors such as government, health care, and community engagement. To get in touch with our alumni, please click below to access our alumni directory.